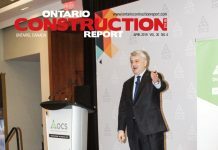 Economically, the past few years have been difficult for Canada and the construction industry certainly hasn’t been insulated. On Oct. 19, Canadians voted in a majority Liberal government. Regardless of your political stripe, the new Liberal government should bode well for the construction industry over the next four years. The stock market reacted immediately with positive gains in construction and engineering firms. The Liberal government’s infrastructure plan calls for increasing the amount to be spent on infrastructure by $60 million to $125 billion over the next 10 years. This will be a major step towards dealing with Canada’s infrastructure deficit that some estimate to be in the order of $250 billion. During the first four years, the government plans to spend $17.3 billion on infrastructure. Their plan has three priorities: Public transit infrastructure, social infrastructure and green infrastructure. 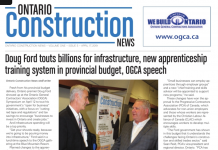 For the Ontario construction industry, all of this should be really good news. Earlier in the year, the Ontario government committed to spend $130 billion over the next 10 years on public infrastructure such as roads, bridges and public transit. Included is $31.5 million in the Moving Ontario Forward plan which has $16 billion earmarked toward public transit projects in the greater Toronto and Hamilton areas. The province also plans to provide $11 billion in grants over the next 10 years to school boards for new building projects and renovations. In other parts of Canada, infrastructure is also a priority. For example, Alberta’s new NDP government plans to spend $34 billion on infrastructure projects over the next five years. Priorities are: $10 billion for municipal infrastructure, $4.7 billion for roads and bridges, $3.8 billion for schools, $1.6 billion for government facilities, and $2.2 billion for health care. The 2009 recession was brought to a soft landing with timely infrastructure spending playing an important role in economic stimulus. Previously, priority was given to “shovel ready” projects. 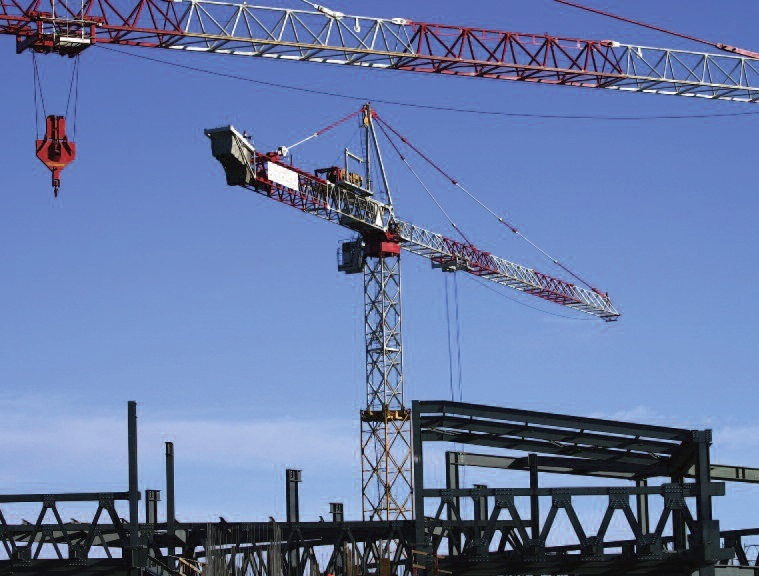 This time around, infrastructure spending has the ability to again provide much needed economic stimulus and help create jobs, but the economic impact will be maximized if construction projects start swiftly. Timely government action will be key. 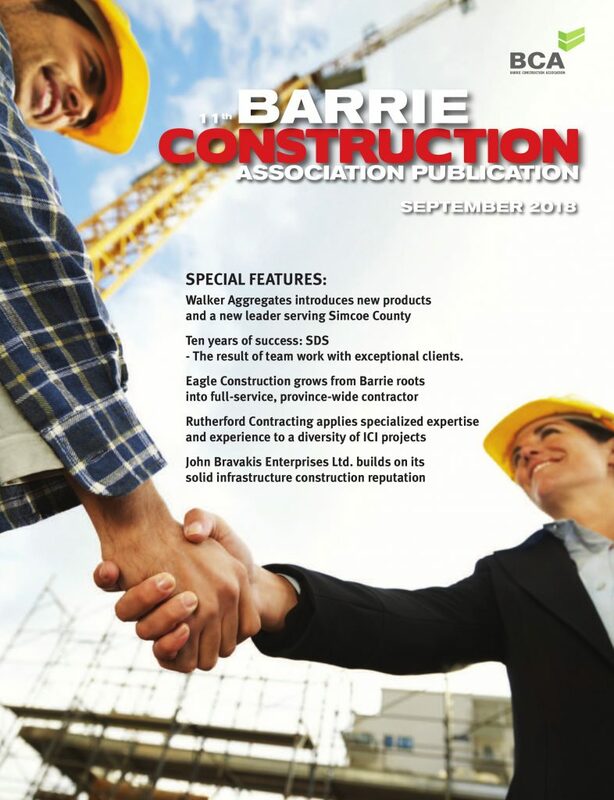 However, as the majority of construction firms in Canada are privately owned regional contractors, we hope the trend of “project bundling” discontinues, giving all Canadian construction companies better access to infrastructure money. There is some optimism in this regard as the Globe and Mail recently reported that the Infrastructure Minister, Amarjeet Sohi, indicated municipalities won’t be required to establish public-private partnerships in order to access infrastructure funds. As a result, we are cautiously optimistic for construction over the next few years. Although the Canadian infrastructure deficit is significant, governments seem committed to act. The money being dedicated to new and existing infrastructure is good for Canada and means opportunity for contractors. 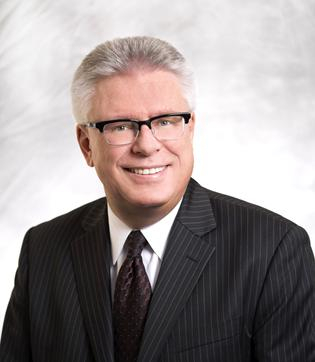 Chris Sekine is Trisura’s senior vice president, surety.